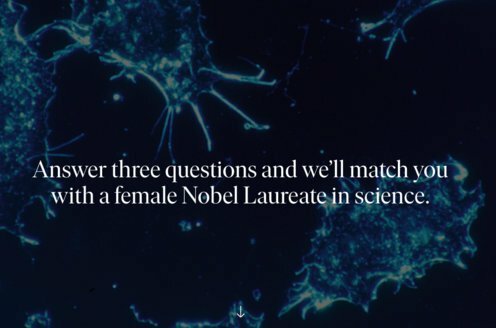 Prize motivation: "for their discoveries concerning signal transduction in the nervous system." 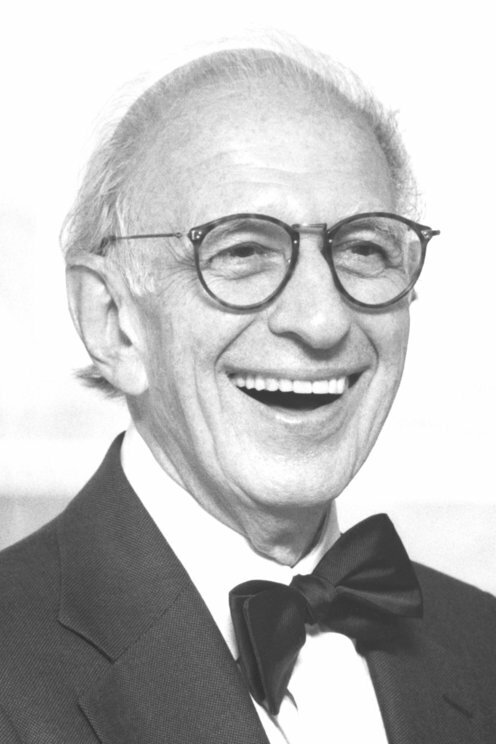 Eric Kandel was born in Vienna, Austria, where he lived until his family emigrated to New York in 1939 to escape the Nazi regime. He studied history and literature at Harvard University, before becoming interested in psychoanalysis, learning and memory. At New York University medical school he turned to the biological basis of the mind, and also met his future wife Denise Bystryn. Eric Kandel has been a professor at Columbia University since 1974. He has a keen interest in art as well as science, and published a book in 2012 titled The Age of Insight: The Quest to Understand the Unconscious in Art, Mind, and Brain, from Vienna 1900 to the Present. The brain is made up of many nerve cells, which communicate by sending electrical and chemical signals to each other. These signals control our bodies and behaviour. Eric Kandel studied how memories are stored by these nerve cells. His breakthrough came in 1970 while he was at New York University studying a marine snail with a simple nervous system. Eric Kandel found that as the snail learned, chemical signals changed the structure of the connections between cells, known as synapses, where the signals are sent and received. He went on to show that short-term and long-term memories are formed by different signals. This is true in all animals that learn, from molluscs to man.